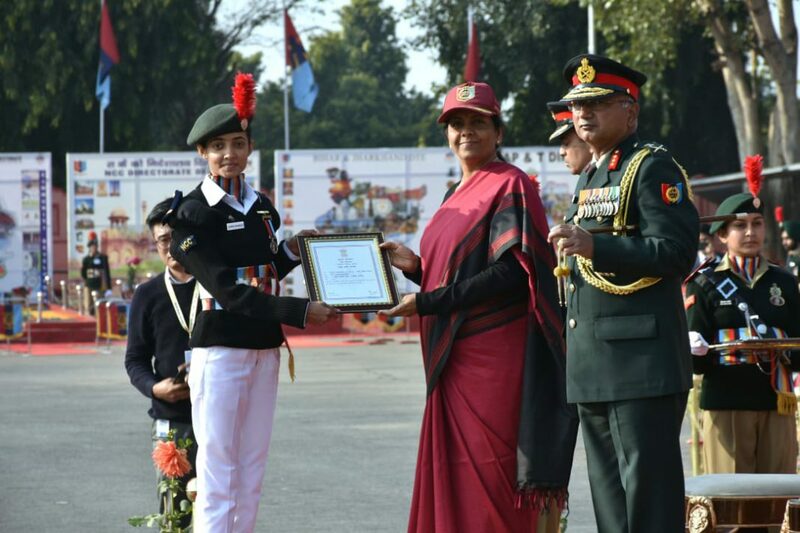 The ex NCC cadet Bhargsetu Sharma from Vadodara was awarded the Raksha Mantri Padak by Defence Minister Nirmala Sitharaman for saving the life of a boy from drowning. The excited girl said it was her responsibility to save his life and after the recognition the expectations will also increase. 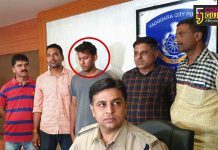 Bhargsetu rescued a boy from Vadodara being drowned in the Mahisagar river at Rasalpur. The feat brought her laurels as she saved the boy as part of her responsibility as a cadet and a animal rescuer. 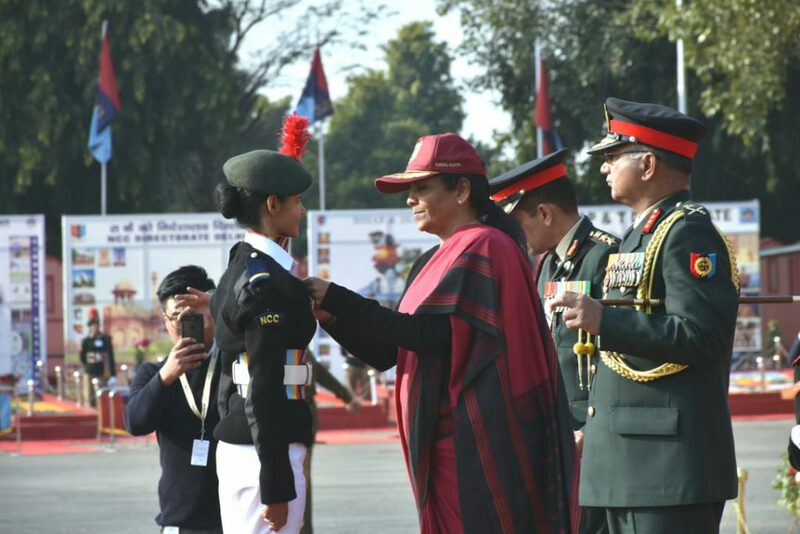 She was felicitated by the defence minister for the feat which motivated her for future endeavours. “I consider my work to save the boy as my responsibility as a rescuer. My aim in life is to take the responsibility of the people and animals left alone by everyone. The award gives me the motivation and added responsibility to work more aggressively towards saving the life of animals. I run a group ‘Humans With Humanity’ from more than 5 years with having more than 75 members in Vadodara and Gujarat. The recognition gives me the big platform to move forward,” said Sharma. 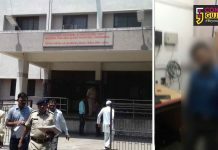 Presently she is pursuing Master degree in Social Work from Faculty of Social Work, The Maharaja Sayajirao Baroda. Raksha Mantri Padak is the prestigious honor and each year it is awarded to only one NCC Cadet from all over the Nation for showcasing exceptional act of bravery in critical situation. All Raksha Mantri Padak winners’ names are added to The ‘Hall of Fame’, DG NCC Campus, New Delhi which will motivate and inspire further generations. She is first girl from Gujarat to get this award.